With a traditionally styled design, elegant scroll arms and button detailing, this Chesterfield sofa set makes a sophisticated addition to any living space. 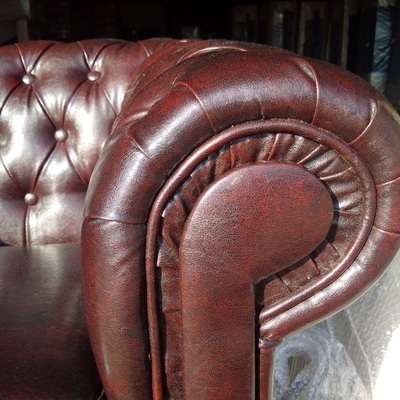 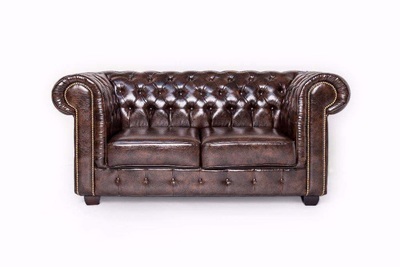 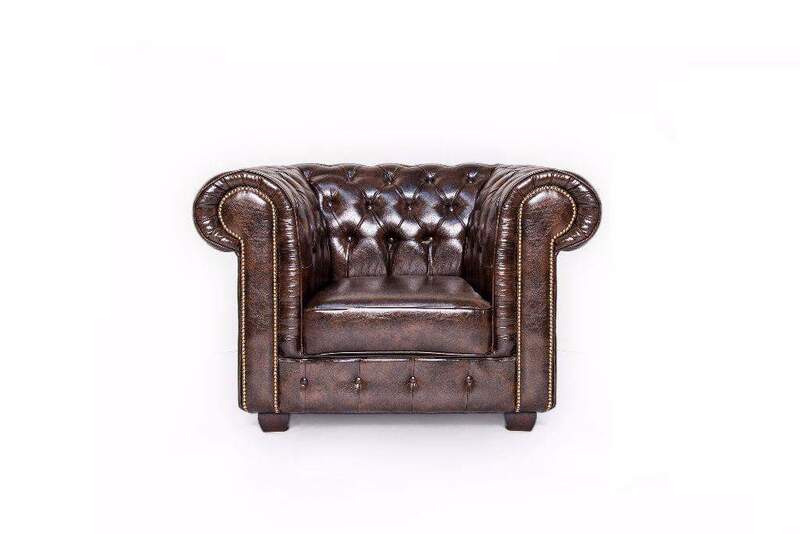 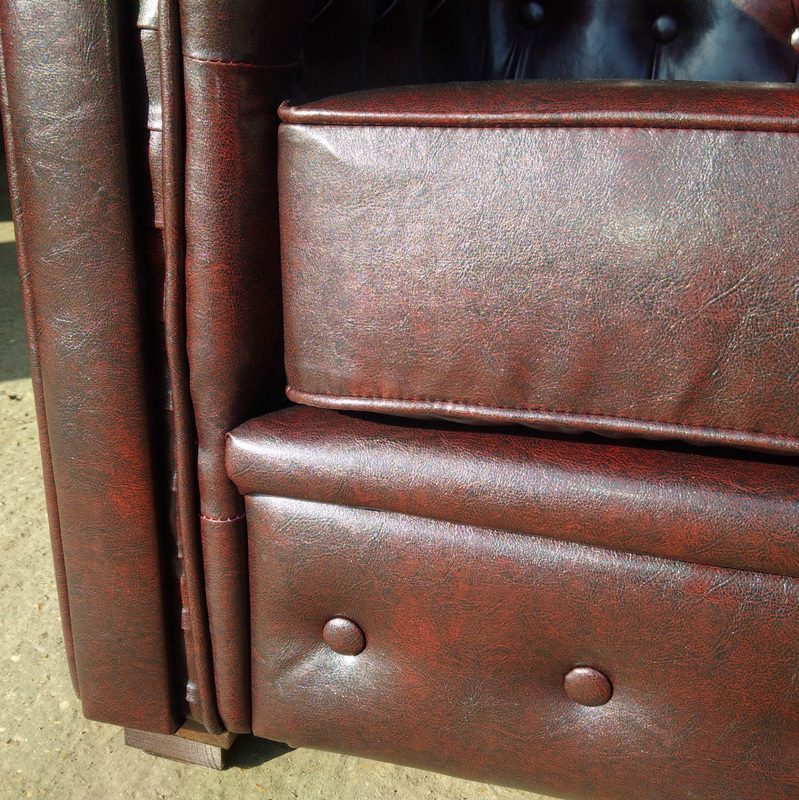 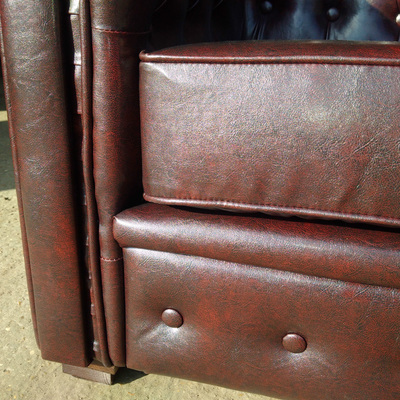 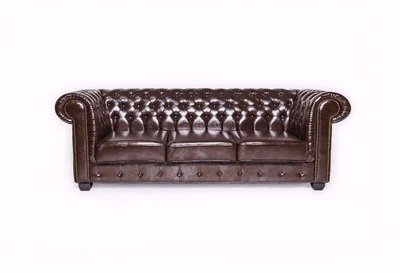 The sofa is upholstered in an antique brown leather, which is soft to the touch and hard-wearing. With a foam-filled back and seats, this Chesterfield sofa is both comfortable and supportive.